VOLUME PRICE DISCOUNTS on 120 Count Bottles! (1-5 Bottles $48.95 each, 6 or more bottles are $46.45!) PLUS Free Shipping on $100 or more! Concentrated EPA and DHA for Mega-dosing. Dr. Maroon has done extensive research on essential fatty acids (EFA’s) and has determined that Pro-EPA provides the optimum amount of omega-3 fatty acids eicosapentaenoic acid (EPA) and docosahexanoic acid (DHA) use to help reduce inflammation. This product has been shown to be of the highest quality. This includes strict testing to ensure that potential heavy metals (lead, mercury, etc. 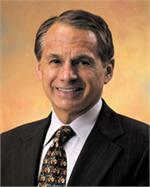 ), PCB, and dioxins have been removed. 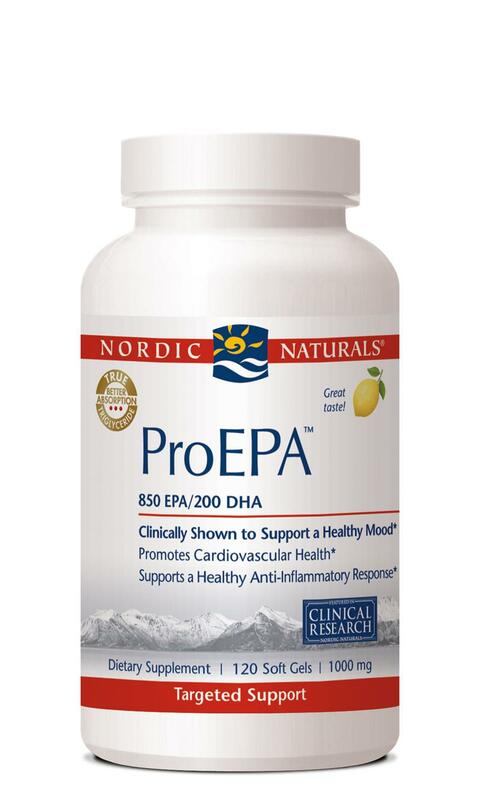 Pro-EPA Formula features Nordic Naturals advanced blend of lipid antioxidants with added rosemary oil for maximum freshness, and lemon oil for great taste. Molecularly distilled for purity and concentration. Ingredients include: Purified deep sea fish oil, lecithin, ascorbyl palmitate, vitamin E, rosemary oil, and natural lemon oil. 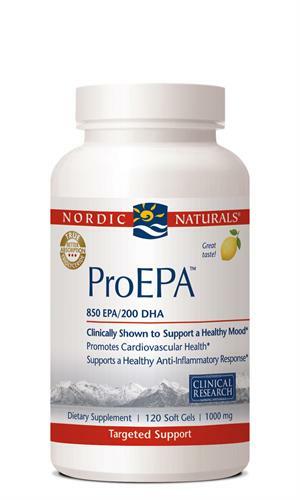 We recommend an initial loading dose of Pro-EPA of 4 capsules per day for the first two weeks. After two weeks you can switch to a maintenance dosage of 2 capsules per day. The timing of the dose of Pro-EPA does not matter as long as the recommended amount is taken per day. Generally, the best time is prior to a meal with a glass of water.